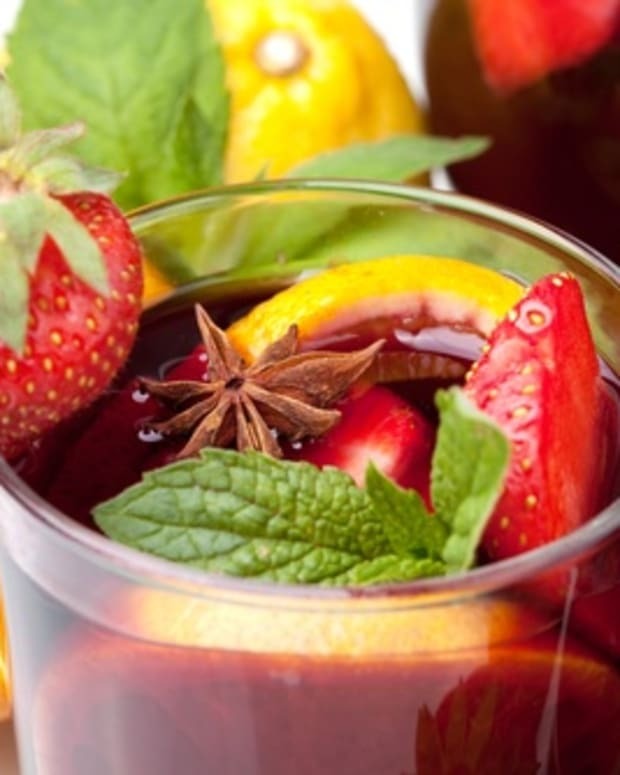 A bottle of Jeunesse Cabernet Sauvignon poured into a pretty pitcher is the start of a fruity batch of “Shushan Sangria.” The bright wine with its berry and floral fragrances combine well with all kinds of fruits. 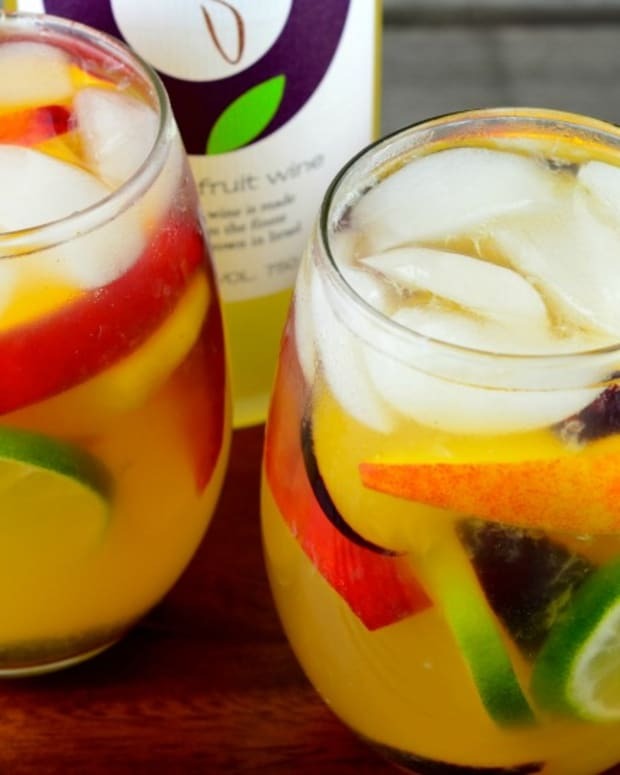 The dried apricots, plums, and apples complement and suggest the Middle Eastern setting of the Purim story; adding the spice and bubbles of Ginger Ale contribute the “wow” factor. 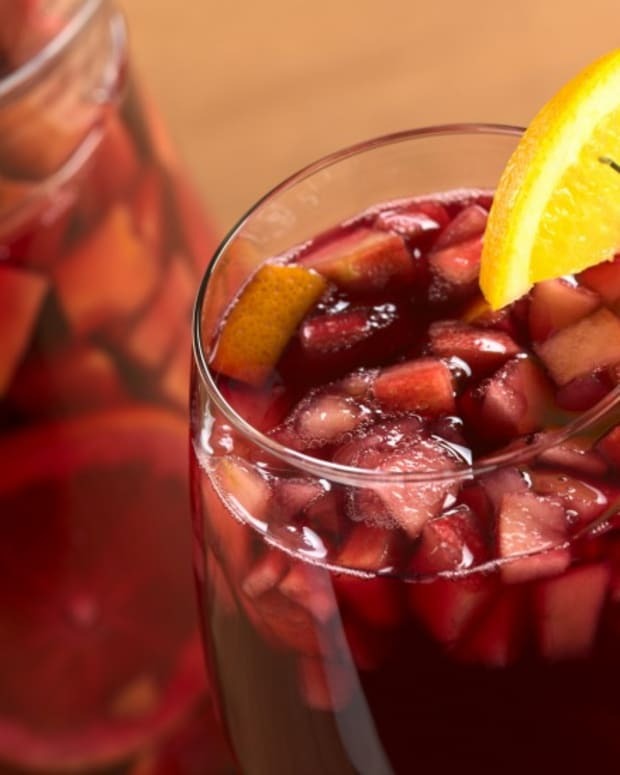 The night before you plan to serve the sangria, put the dried fruit in the bottom of a large pitcher, pour in the wine, cover, and leave at room temperature. 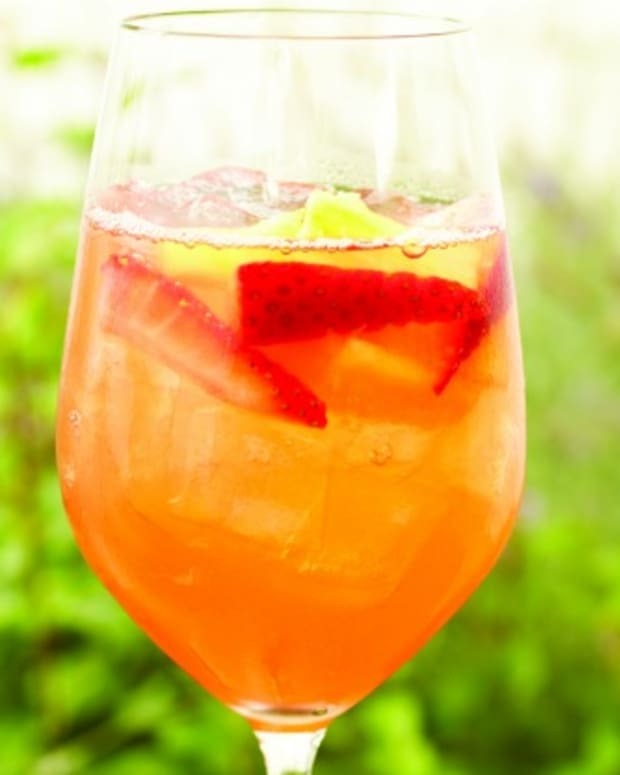 Before serving, stir in the homemade spiced simple syrup and the ginger ale. 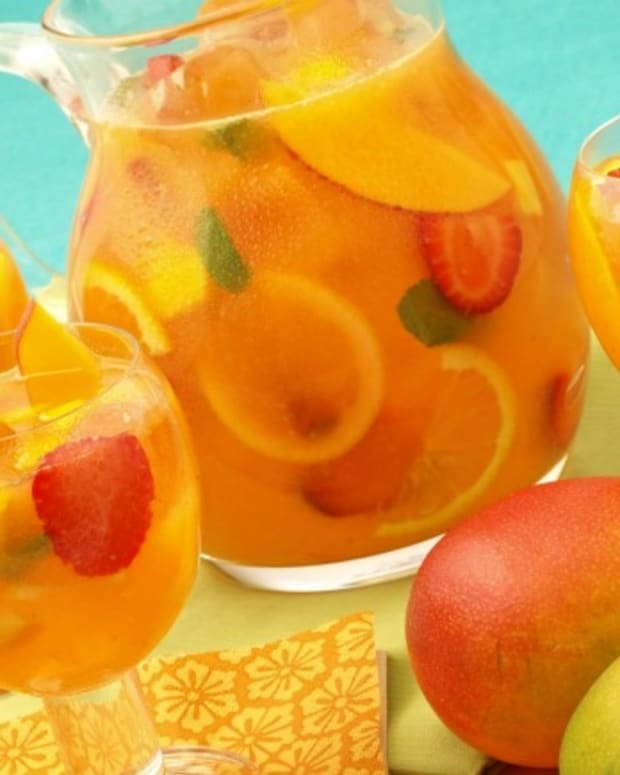 Fill pitcher with ice. 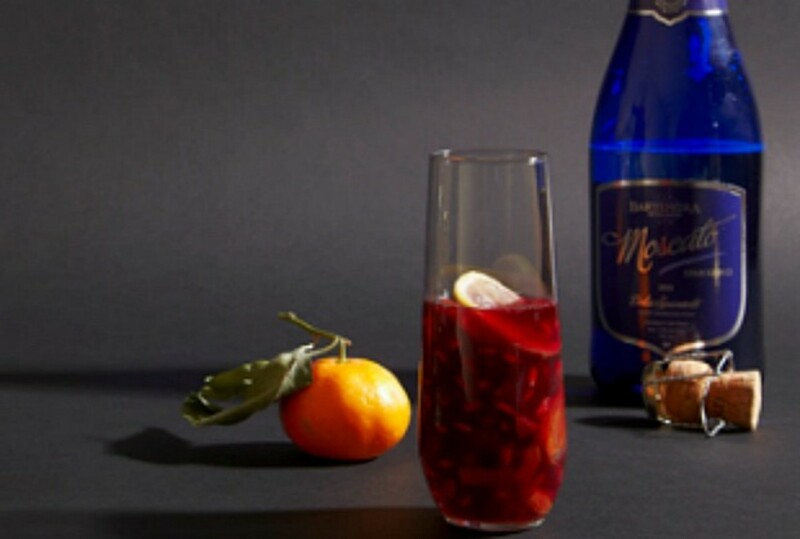 Serve in tall glasses, making sure to include some of the fruit in each glass.